Judy Mueller, the “J” in JB Vang, has been in the real estate business for over 35 years. She began her real estate career as the Assistant Building Manager at the Griggs-Midway building, a 350,000sf office-warehouse which was ultimately converted to full office. 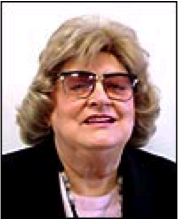 Judy became the Building Manager/Leasing Agent Griggs in 1975 and took a 1/2 full building to 97% filled in 1977, then assisted in the sale of the property and stayed on as Manager/Leasing Agent until 1982. In 1978 Judy located the 333-On Sibley building and participated in the sale of that building to the then new owners of the Griggs-Midway building. Bob Van Hoef, the “B” in JB Vang, was born April 15, 1922, in Grand Haven, Michigan. He was a 1947 graduate of the University of Cincinnati, and a 1949 graduate of the University of Michigan. He also attended the University of London. He served his country in the U.S. Army as a 1st Lieutenant during two periods of active duty, World War II and the Korean War. He was twice decorated with the Bronze Star medal. 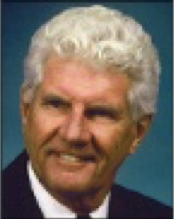 Bob worked in the field of urban planning and development and was the Planning Director for Muskegon, Grand Haven, and the Michigan State Highway Department. J. Kou Vang became President of JB Vang in September of 2002. He brings with a wealth of experience in Finance, Accounting and Investment. 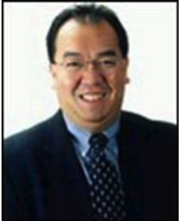 Before to joining JB Vang he was Vice President of Commercial Lending and an Investment Advisor for Western Bank in St. Paul, MN. While at the Bank, he managed both a commercial loan portfolio and an investment portfolio. He was heavily involved in commercial real estate lending and development/construction projects. Prior to joining the Bank, Kou was President of an Asian food importer and distributor. He has held a number of other finance/accounting positions with other organizations. Kou is a graduate of the University of Wisconsin at Madison with a degree in Economics with a focus on financial models. Craig Kronholm joined JB Vang as Project Manager in April of 2006. He brings with him over 30 years of construction management experience. Craig has held high-level positions with both national and local companies. He has orchestrated projects ranging from 3million to 1.2 billion and totaling over 2 Billion dollars for a wide variety of companies, school districts and cities locally and nationally. Craig is a graduate of Bethel College, St. Paul, MN with a degree in Economics and Psychology. He keeps up with Industry related seminars. Paul T. Ptak joined JB Vang Construction in 2017 as Senior Vice President – Construction Services. Prior to that Paul spent 5 years with Life Time Constuction building Life Time Fitness Club all over the U.S. During his career, Paul has worked for ICS Consulting, Inc. as Program Manager, Rochon Corp. as a Project Manager, McGough Construction as a Project Manager and Bossardt Corp. as a Proejct Engineer. Paul has worked his entire career in the construction industry as a general contractor, subcontractor, consultant, and owner’s representative; he has experience from project conception to final delivery in all of the positions he has held. 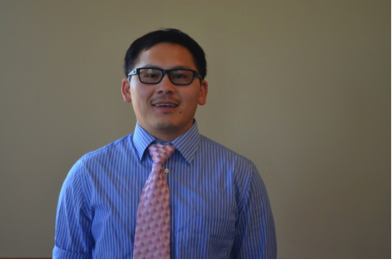 Deu Xiong-Vang joined JB Vang (fka JB Realty Co.) in July of 2005 as their Property Manager and later became the Controller. She has a wealth of experience in the business operation along with her accounting and finance background from the banking industry. Prior to joining JB Realty Company, Deu serves as the Business Services Manager for HOPE Community Academy in St. Paul, Minnesota. In this position she manages all non-educational aspects of the school operation. Justin Fincher joined JB Vang Partners in 2016 as Senior Project Manager, is responsible for overseeing the development and construction of JB Vang’s commercial real estate projects. He is involved in the predevelopment process, design, entitlements, construction oversight, and financial management to ensure every project reaches its greatest potential. These developments vary in size, from small renovations of underutilized assets to large-scale, ground-up construction projects. 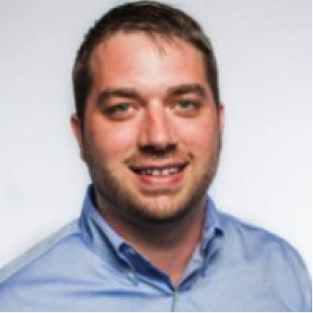 Prior to joining JB Vang, Justin was a Project Manager at The Ackerberg Group, a Minneapolis real estate firm focused on office and multifamily developments in the Twin Cities. While there, he managed the development of several projects involving office and retail lease negotiations. Scott C. Kronholm joined JB Vang Partners in 2016 as a Project Manager. Scott has been working with JB Vang for the last 12 years in a number of capacities ranging from facilities maintenance to project superintendent. Scott has been around the construction industry all his life. He has worked as a general manager, superintendent, owner’s representative, project coordinator, and laborer. 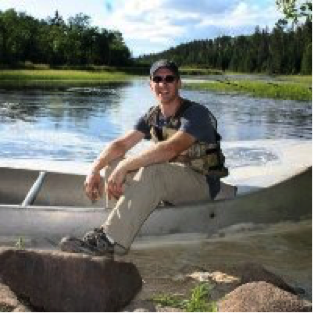 Scott’s responsibilities include coordinating activities, creating and maintaining budgets, delegating work, marketing and sales, fabrication, and customer service. He has also been responsible for project closeout and final project preparations for the turnover of a construction site to the owners. Blai joined JB Vang as Facilities Manager in 2016. Blai brings on with him many years of management experience. Previously, Blai has worked at Kellogg’s and Vista Technologies, where he gained valuable experiences in logistics, process management and repairs and maintenance. As a Facilities Manager, he takes pride in his work by working closely with his co-workers, clients, tenants, and vendors to improve and provide the best services. Paula joined JB Vang in 2015 and brings with her 35 years of experience in commercial real estate. She began her career in Chicago as an attorney in the title insurance industry, and later she represented buyers, sellers and lenders as a private practice attorney in Chicago and Milwaukee. After moving to the Twin Cities, Paula obtained a Minnesota real estate broker’s license in 2003. She has represented tenants in retail and industrial leasing transactions. Most recently, Paula has served as a development consultant, on the JB Vang Charter School development and financing team. Christine Marshall joined JB Vang in September 1989 as a Real Estate Agent and has since held positions with the company as a Real Estate Broker, Leasing Coordinator and currently as a Senior Analyst. 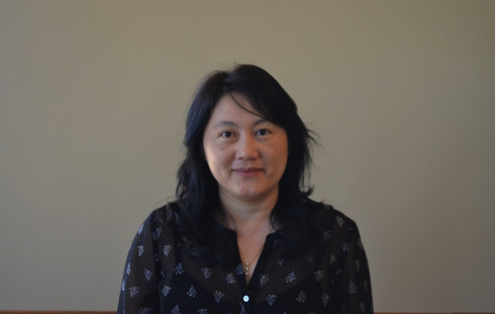 In addition to administrative duties with the company, Christine coordinates special projects and is responsible for project research, management of data collection, and analysis and evaluation of all the collected data for these projects.